How To Effectively Secure Your Home With Anti-Theft Equipment? How many times have you felt insecure in your home or that your home or office is not theft-proof? We all want to feel safe in the places we work or live in. that's why it is important to have a very secured anti-theft lock in your home and your office as well. There are many reasons why you might need a lockout service other than having a good and secured lock. 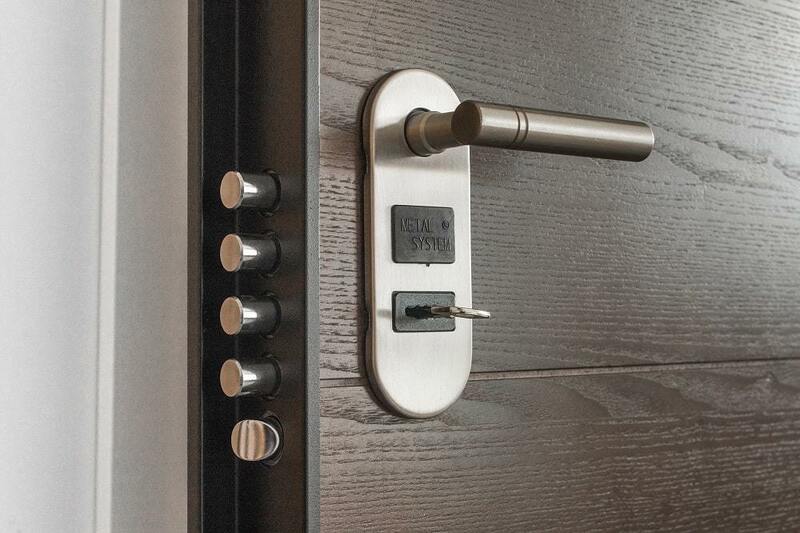 Having a good and secured lock will definitely make you feel safe whether you're inside the house or outside. If you feel insecure in your own home you can easily install a home alarm system that can automatically contact the police once there's a break in. A home alarm system will be attached to all your home's windows and doors. You can turn it on whenever you're not at home or when you're sleeping so that if anything happens you would be notified and the police as well. Many people underestimate the importance of having a good home lock, which leaves them exposed to theft. You can easily be exposed to lock picking if you are not securing your home with an anti-theft lock. There are plenty of locksmiths that can provide you with the needed equipment and an anti-theft lock. Not only they provide you with a good lock, but you can also find the services of an auto locksmith who can provide you with all lockout services you might need. Like changing the lock if it’s broken. You might also need lockout services if you forget your keys inside the house and you are locked out. You can install security cameras in front of your home door so you would be able to view if anyone is breaking in. if someone breaks into your home, you will be able to easily identify the person who broke in by the security cameras. Making it easier to get your stolen things back. One of the best anti-theft equipment is the motion sensor detectors. You can install an app on your smartphone that will help you set it on or off and tell you if there's any motion in your home while you're away. You can also turn it on from the device itself and when it detects any motion it can automatically contact the police. It's one of the easiest and effective ways when it comes to securing our homes as they ease to install and set up at your home and also very user-friendly. Effectively securing our homes is one of the essentials that everyone needs. Not only in our homes but also in our offices if you’re keeping anything valuable there. Whether you choose an anti-theft lock or an alarm system or any other effective way to help secure your home, you have to guarantee the source you’re purchasing from the anti-theft equipment. Some equipment may work with you for a while but not effectively it may notify late or may not notify at all. That's why it is very important to have good and reliable anti-theft equipment in your home.